What it is: An exquisite lip balm enriched with shea butter and vitamin C.What it does: It leaves your lips protected, nourished and moisturized while enveloped by the delicate notes of Fico di Amalfi, which features citron, bergamot, lemon, grapefruit, fig nectar, pink pepper and jasmine petals. How to use: Apply to lips as needed. 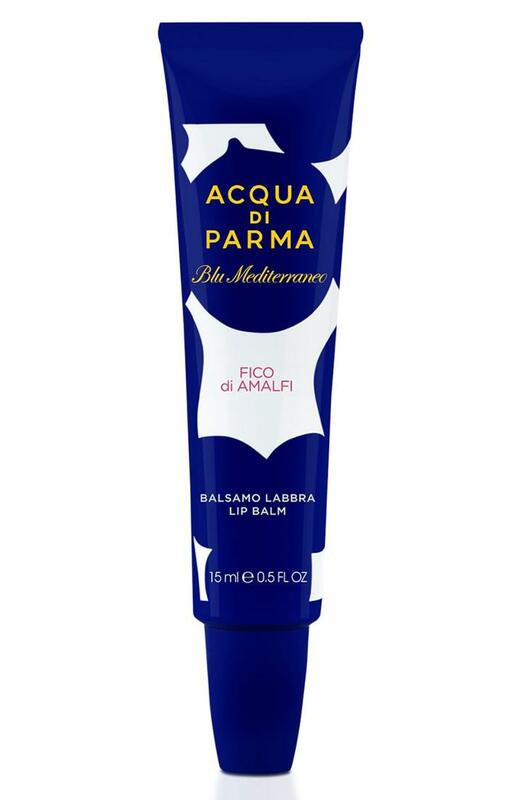 Style Name: Acqua Di Parma Fico Di Amalfi Lip Balm. Style Number: 5690693. Available in stores.